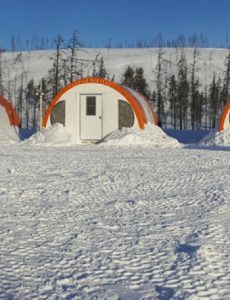 Arctic Hunter Energy Inc. (TSX-V: AHU) closed non-brokered private placement of 500,000 units at $0.10 per unit for gross proceeds of $50,000. 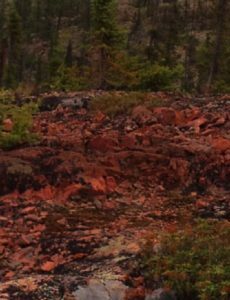 Transition Metals Corp. (TSX-V: XTM) closed second tranche of non-brokered private placement, issuing 3,666,667 units at $0.15 per unit for gross proceeds of $550,000.05. 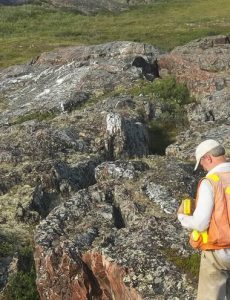 Transition Metals Corp. (TSX-V: XTM) closed first tranche of private placement, issuing 4,071,031 units at $0.15 per unit for gross proceeds of $610,654.65. 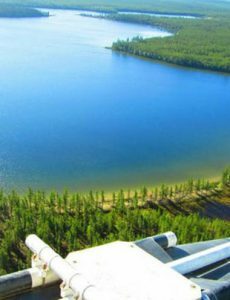 Purepoint Uranium Group Inc. (TSX-V: PTU) closed final tranche of non-brokered private placement, issuing 6,800,000 FT units at $0.10 per unit for gross proceeds of $680,000. 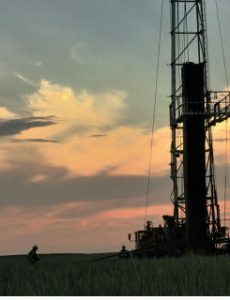 Saturn Oil & Gas Inc. (TSX-V: SMI; FSE: SMK) intends to close a non-brokered private placement of up to 3,333,333 units at $0.15 per unit for gross proceeds of up to $500,000. 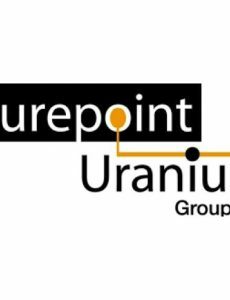 Purepoint Uranium Group Inc. (TSXV: PTU) close first tranche of non-brokered private placement of up to 5,0000,000 flow-through units at $0.10 per unit for gross proceeds of $500,000. 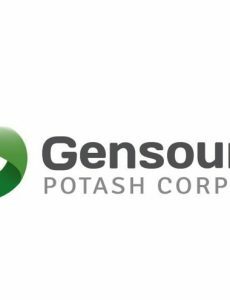 Gensource Potash Corporation (TSX-V: GSP)completed 1st tranche of private placement, issuing 10,360,768 common shares at $0.065 per share for gross proceeds of $673,450.00.